Turning passion into words in print is a dream come true for Lori Power. From Radio host (best job ever! 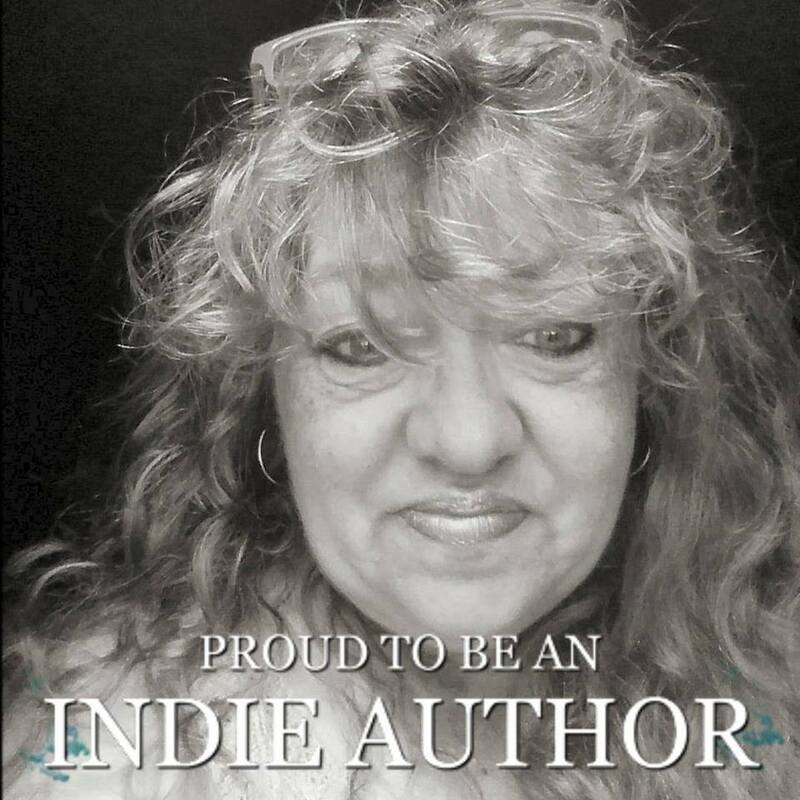 ), DJ, news reporter to newspaper journalist, like many author’s, Lori has been writing most of her life, going so far as to secretly love writing the essays for school. In writing, Lori has discovered a truism: everyone has a great story to tell. All you need to do is listen. Over the years, with all the people Lori has meet previously and daily, both professionally and personally, with an ear to the ground, readers can often find these ‘character’s’ fictionalized in Lori’s stories. Not confined to one genre, Lori has published select children’s books and one cookbook, based on a gluten-free diet, as well as non-fiction industry blogs. Lori’s first novel “Storms of Passion” was published by Wild Rose Press under their Champagne line, in 2014. 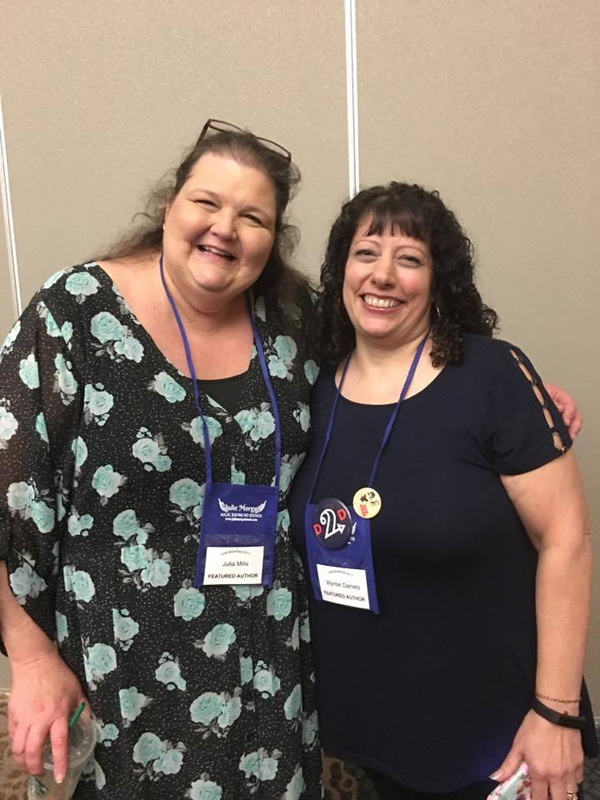 Collaboration is important to improving one’s craft and as such, Lori is an active member of the TransCanada Romance Writers, The Alberta Romance Writers Association and belongs to both a Critiquing group and a Beta Reading weekly group. Lori looks forward to continuing to find the good story; hashing out a scene, having fun with a character and writing the story she would love to read.